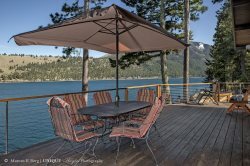 Wallowa Lake cabins and rental homes for smaller families or couples that sleep 1 - 3 people. These homes and cabins provide sleeping for 1-3 people. Please refer to the individual page for amenity description.